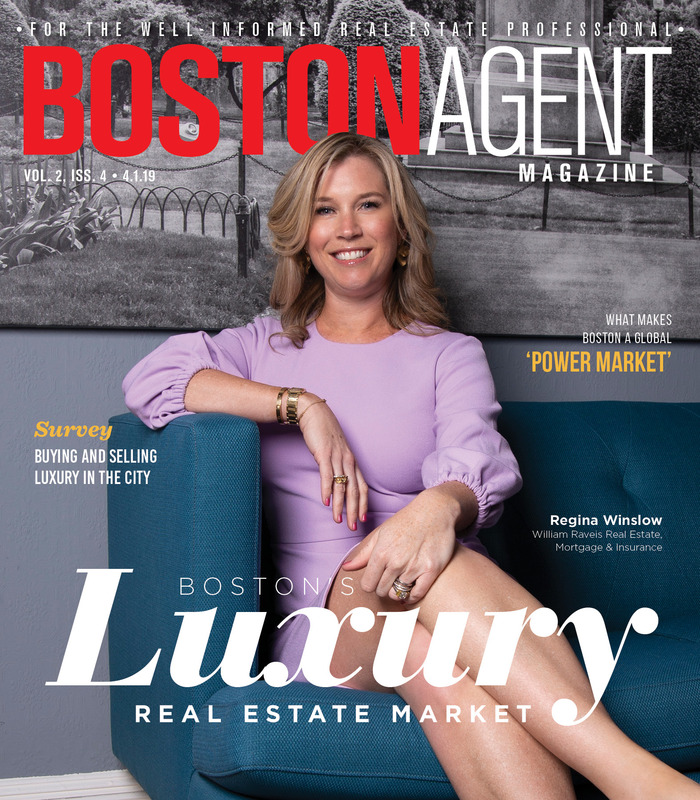 Massachusetts Governor Charlie Baker released his administration’s state budget proposal for the upcoming fiscal year, and it is already drawing critiques from real estate advocates. In one of the many changes to state finances included in the proposed $42.7 billion budget, the governor’s office seeks to increase the statewide real estate transfer tax paid by property sellers. However, this and other proposed amendments to the state budget must pass the Massachusetts House of Representatives and the Senate before being signed into law, and could change significantly in the meantime. Currently, the state imposes a tax on any transfer of real estate ownership, equal to $4.56 per $1,000 of property value. The transfer tax is levied on the seller. Gov. Baker’s fiscal year 2020 budget recommends raising that rate to $6.84 per $1,000 of property value. According to the administration, this would raise between $130 million and $150 million per year that would be allocated toward a state-managed fund to address climate change. Money raised through the additional taxes would be funneled into a new “Global Warming Solutions Trust Fund.” The fund would then award grants or issue loans to Massachusetts towns with plans to mitigate the impacts of climate change. That may include structural fortification to existing buildings, modernizing aging infrastructure or new capital improvement projects. In remarks to reporters, Baker guessed that preparing Massachusetts for the effects of global warming would require billions of dollars in new funding, and said his administration had already allocated some $600 million to the effort. 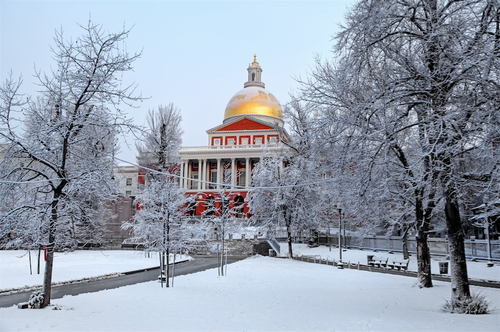 Real estate groups including the Massachusetts Association of Realtors and NAIOP spoke out against the plan, which they said would negatively influence housing affordability in the state. However, the Globe reported that other groups representing municipal government in the state as well as environmental activists were supportive. Another proposal to levy a real estate transfer tax in Boston was introduced recently by two City Council members. That bill is also awaiting approval amid skepticism from real estate professionals. The proposed real estate tax increase will need to survive numerous revisions in legislative committees before state lawmakers can even vote on it. Several roadblocks stand between the proposed budget and a law putting it into action. For example, according to a report from WWLP 22 News in Chicopee, the House Ways and Means Committee, the first stop for new budgets, is starting 2019 without a chairperson. House Speaker Robert DeLeo said he plans to appoint one by mid-February. Ultimately, any budget will need to reach Baker’s desk by June 30, the end of the state’s fiscal year. Changes would then take effect starting July 1.